Thread for reserve moved. Look for it under 501st reserve. This is for the better stat clan. Also we will have monthly contests that reward iTunes money….. Feel free to visit us on our TS Server! We have lots of room. Come to chat and just hang out or to toon. 2. Cheating/no shoots/eula violations: If a player is found to have violated any rules for any past or future events whether on, he will be immediately banned. This may seem harsh but I will not tolerate any cheating from any players. 3. AWOL: There is a lot of work that went into the formation of this clan, and I will not tolerate AWOL…. You are free to let any officer in your clan know when you have a family emergency, vacation, event etc. though and we will grant leave accordingly. I expect AT LEAST four (4) log-ins from the main clan. Logging into TS3, coming to this website, posting on the clan forum page, or logging in on game are all acceptable. At least one tier ten tank with average damage equal or greater than HP of that tank. Edited by alexbuildit, 03 January 2016 - 05:21 AM. 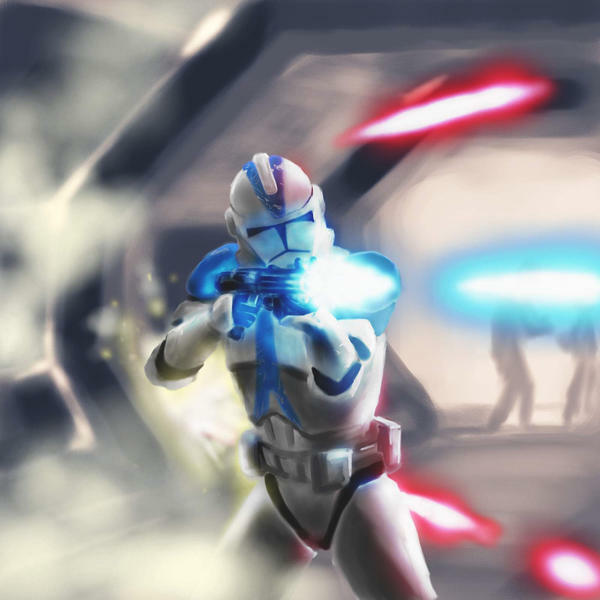 Folks - The new 501DV clan is growing strong, and we want to get to know the rest of the 501st. Check out our roster list in game - and grab a platoon mate for this contest! Rules: Post the highest combined damage from a platoon that includes at least 1 DV member. 1. Any DV member in the platoon must survive the battle. 2. $25/ea iTunes or Google play gift cards. Edited by alexbuildit, 05 October 2015 - 07:40 PM. Love the picture. As always, GL with recruitment. I have all of that except for 5k battles. If you are interested send me a PM. We will discuss recruitment their. X cited to see what happens here! Edited by Player935, 03 August 2015 - 11:53 PM. Good clan, very friendly, If any one want to have a good time join legion or reserve! This is the best option if you are searching for a good clan! Purple letters and tank names! Tier x tank names! Some awesome words describing how amazing I am! and how i am supposed to fill 5 lines? Welcome CJwarmonkey to the legion! I'll try to catch up with you guys this weekend on team speak!